We understand that Los Angeles is a big city, with at least 4 million residents. With this many people, there is a lot of potential clients for a small business. This is why working with a Los Angeles SEO expert is extremely important. Creactive only employs top-tier marketing professionals. 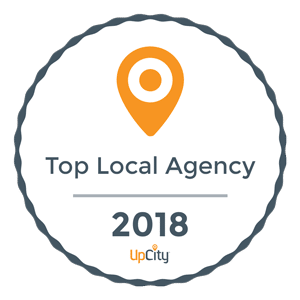 We have experience with national and local businesses and provide affordable SEO services whether you are located in Monkeys Eyebrow, Kentucky, City Los Angeles or Los Angeles County. We understand that a one-person handyman company can’t afford $1,000 a month on marketing or SEO services. This is why we develop plans that are reasonable and deliver 1st-page results for our clients. You are not going to take over the world, but you will have a good start. Then when you are ready to expand your territory and really grow your business, you already have a head start and getting your company to that next level won’t be as difficult! Many of our clients are number one in Google Maps and many others are top 5. Most of these clients have been with our service for years, not 90 days. Stop wasting your hard earned marketing dollars on 90-day services, they don’t work. Take the time, talk with one of our marketers today to find a digital marketing strategy that is affordable and will still get your business to the next level.